It’s been a big week here at Singletrack Towers. Momentous even. A revolutionary advance in civilisation has taken place. Seriously, it’s amazing, and we’re so excited that we are going to take this opportunity, here in the hallowed ground of the introduction to Fresh Goods Friday, to acknowledge the man that made it happen: Mark. 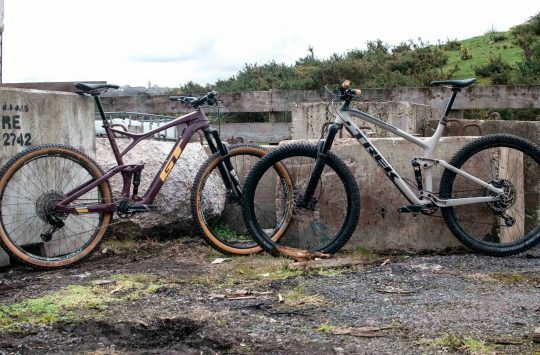 Mark (all hail our Glorious Leader) has gone somewhere on a plane to find out about these bikes. But before he went he found time to implement what is surely the most revolutionary development in the history of Singletrack Towers: he replaced the double socket in the kitchen with a triple socket so that now we can boil the kettle at the same time as using the microwave without having to unplug the fridge. It’s amazing. Someone can make a cup of tea and cook their lunch at the same time! Vive la revolution! All hail our leader! Mark, we salute you. And so, with hot tea in one hand and piping hot soup before us, all simultaneously prepared (imagine the efficiencies this is going to generate. Time standing around in the kitchen is surely going to be cut by at least a third.) let us proceed to check out the Fresh Goods of Friday! Bike came equipped with bottle, ready to race. 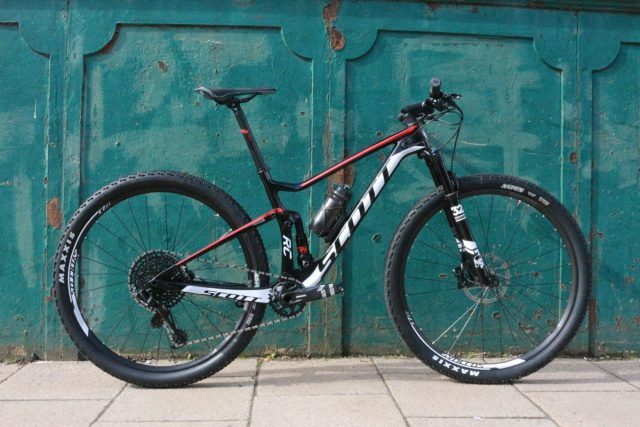 A full suspension XC bike from the makers of the bikes that have had Nino Schurter on the podium again and again and again and… This 29er comes with 100mm of travel up front and 70-100mm travel at the rear. SRAM GX Eagle will get all of us up all the hills – though not possibly as quick as Nino and his crazy training regime honed legs. There is no I in Team, Wil, we think you should share. 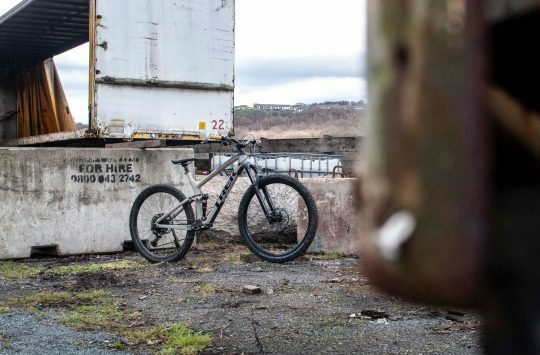 This sits in the middle of the Spark RC range, and will be going up against two other full suspension XC bikes for our bike test in issue 116. 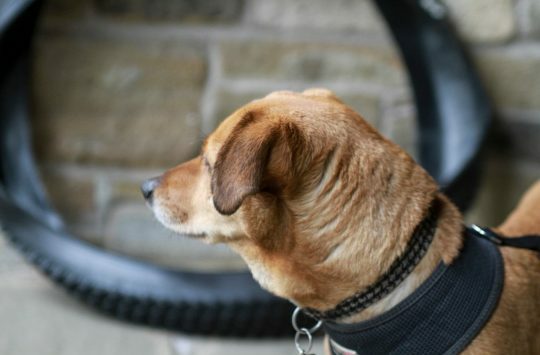 Our racing whippet Wil will be testing them out – let’s hope he still fits into his lycra after a week of gorging on Italian food. More than just a mug. Add a spot of motivation to your morning cup of tea with this mug, designed by Richard Mitchelson. Not strictly speaking a Fresh Goods product, since Chipps bought this with his own money. 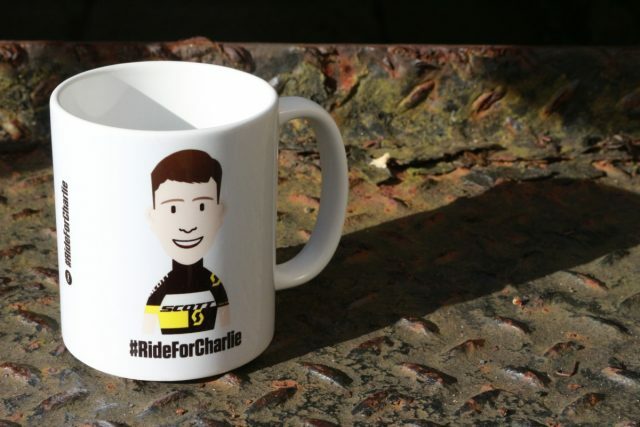 But with all proceeds from the sale of this mug going directly to the Rideforcharlie charity, it’s a good thing to have spent it on, and maybe you’d like to buy one too. 28 spokes front, 32 spokes rear, many many shadows. Carbon wheels all the way from the US of A. These have a 26mm internal width and are designed to be optimised for high impact resistance, which the folks at Boyd think is important for running low pressures. 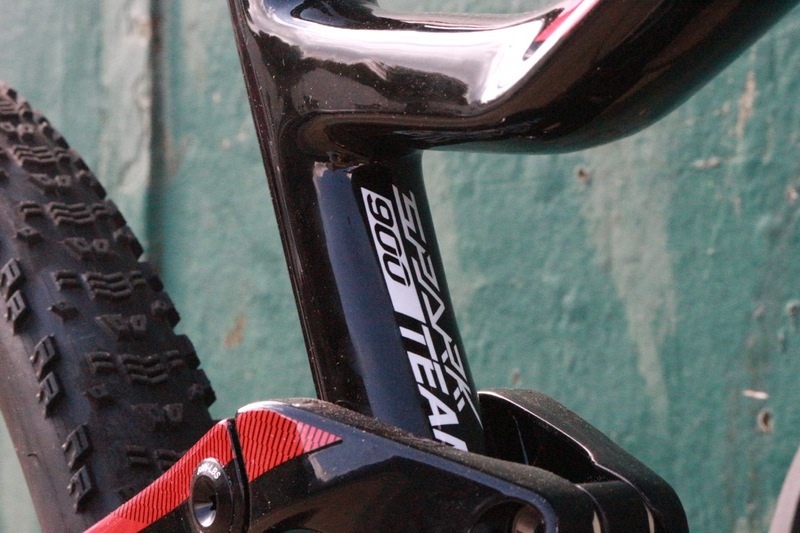 They also think you should be running tubeless, so these come set up and ready to go. That’s a mountain range in the decal, not a fissure! 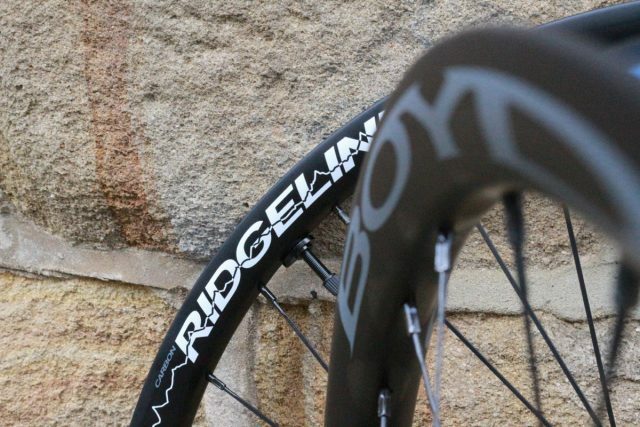 All that glitters is not gold – in this case it is silver glitter decals on carbon wheels by Bontrager. 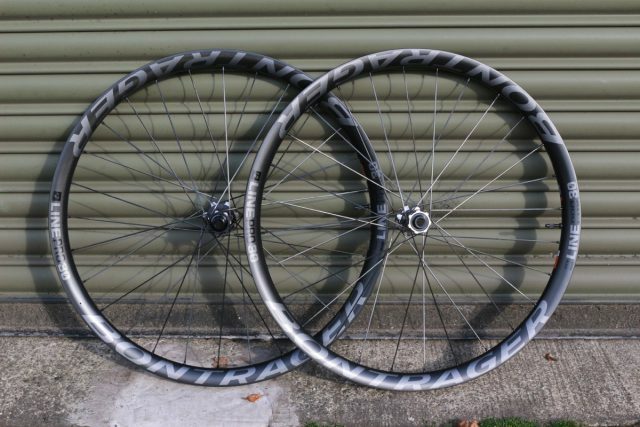 Tubeless ready with a 29mm internal width (36mm external) laced onto Rapid Drive 108 hubs with DT Swiss Aerolite spokes. Sparkling in the autumn sunshine. Laced onto Hope Pro4 hubs. The increasingly common sight of the green decals (which are definitely not stickers!) of Sixth Element will no doubt give away the origins of these wheels. 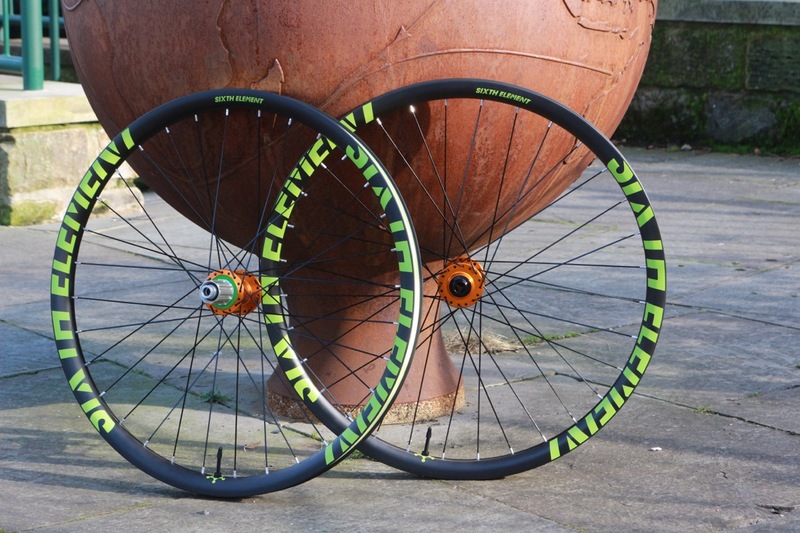 Hand built in Manchester, this set has a 28mm internal width (34mm external) with asymmetrical drilled spoke pattern. Designed for trail use and enduro racing, this particular set has been kitted out with the Sapim CX Ray bladed spokes, which apparently saves 40g per wheelset, but adds £139 to the cost. Taped and ready to roll. Price: £8.99 each, £15.99 front and rear set. 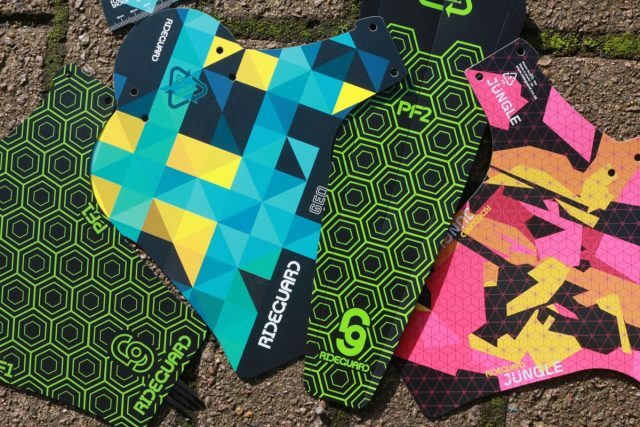 Mudguards to cheer you up on the darkest days. Available in an array of designs – and indeed customised options too – these are perfect for keeping you a little cleaner through the winter slop. Shown here are the RideGuard PF1 Front and PF2 Rear Mudguard Fender in ‘Blockbuster Kermit Green’ – this pair will cost you £15.99 for both, or you can buy them separately. The blue design is called ‘GEO’, and the pink is called ‘Jungle Fire’. As an added bonus, the little tag used by shops to hang them for display doubles up as a sag measurer – handy! Et voila. 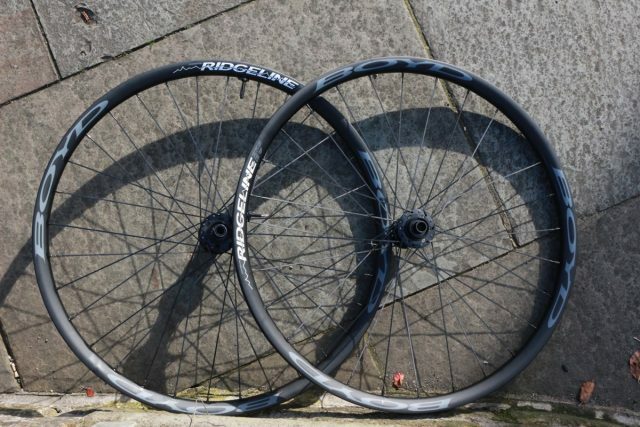 A fairly brief Fresh Goods this week – which is just as well as with so many boxes of carbon wheels now all ready to be tested, there’s barely room to swing a cat downstairs. 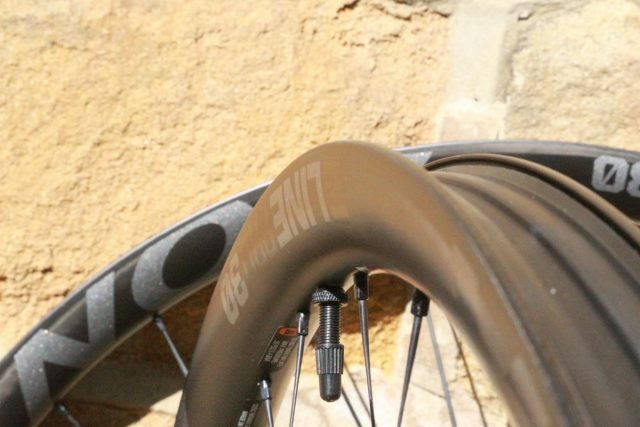 Or indeed to fit a tyre to a carbon wheel. Maybe we should have also done a pump test at the same time? 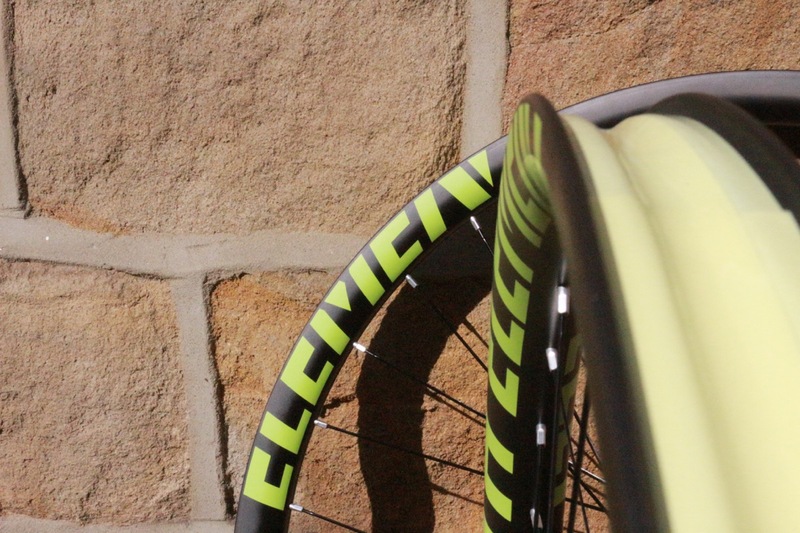 Now what would be the best tune to be pumping up many tyres to…? Too fast a tempo perhaps? Maybe this then? Feel free to suggest a few suitable tyre pumping earworms below! Happy weekend y’all. Ride on Time by Black Box would work.